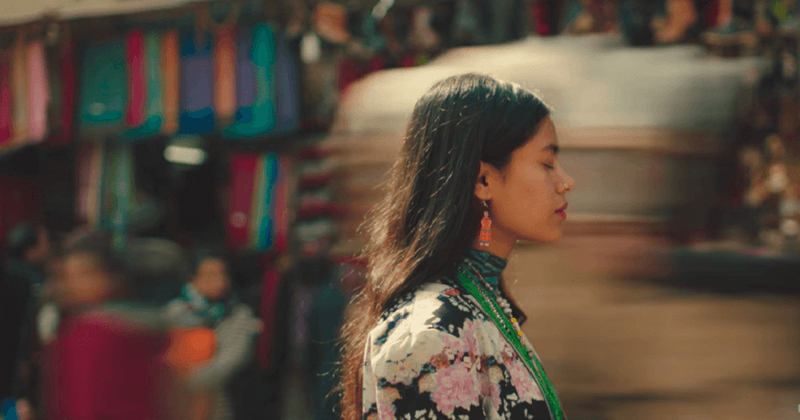 KATHMANDU, March 9 : The German Airlines, Lufthansa has produced and uploaded a promotional short film featuring Nepali model Arpana Rayamajhi. The entitled “The Colors of Home” short film is produced with the theme of 'belonging and feeling at home,’ Airlines have said. 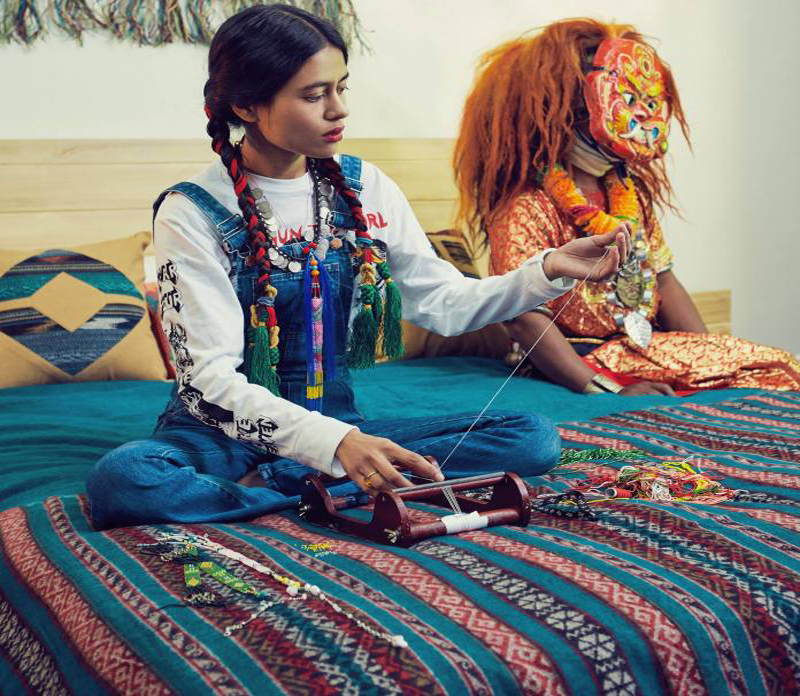 Arpana, the Nepali model who has been living in New York in the United States of America and working as a jewelry designer, returned home few weeks ago to shoot the film and the film features the same story. The film was shot in Kathmandu and Namchebazar. Arpana is daughter of famous late Nepali actress Sushila Rayamajhi.